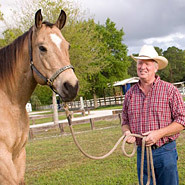 Getting the right Horse Trailer is a important decision. 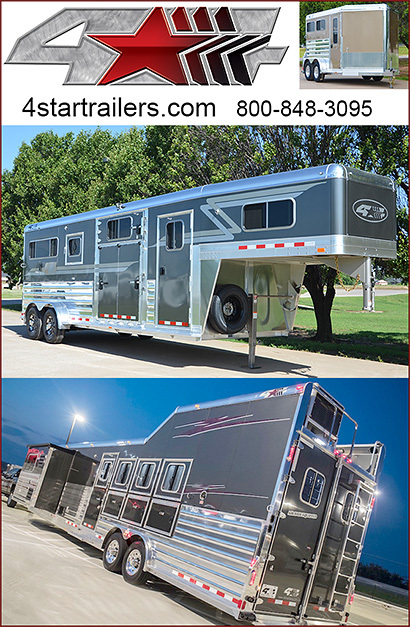 The Horse Trailer Manufacturers we represent are among the very best in the Horse Trailer Industry. Remember, safe, careful travel is important while trailering. If in doubt, talk to the experts in your local town. Happy trailering to you all.